New Date: Feb. 27 Pendulum and Chakra Workshop! 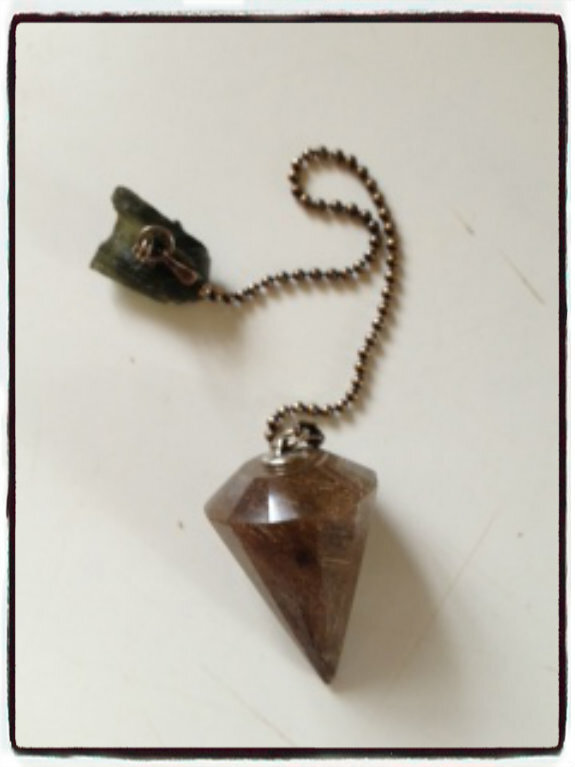 Home/Latest News/New Date: Feb. 27 Pendulum and Chakra Workshop! Yes, No, Balance Your Chakras and More! We think this simple tool is, well, simple. Not so!!! Pendulums offer us clarity when we have questions. They are a basic tool in assessing, balancing and aligning our chakra system and so much more! Join Deb in this experiential workshop to learn the depth of the work you can do with a pendulum. If you don’t have a pendulum, Mystic Elements has a wonderful selection from which to choose – reasonably priced!